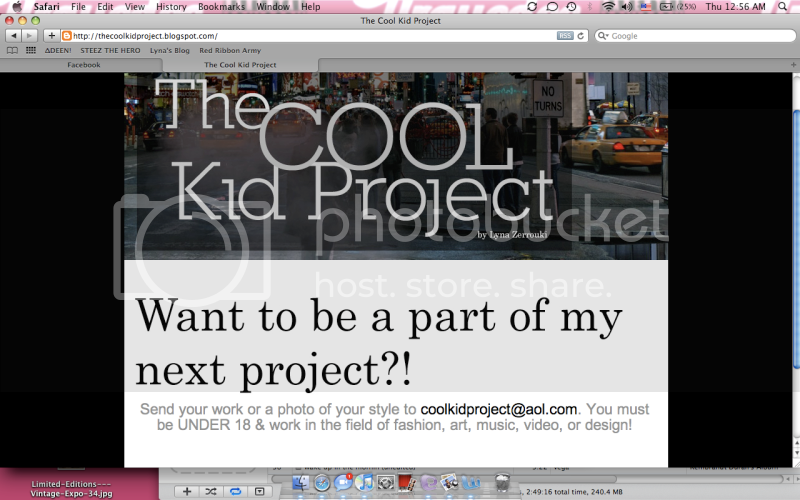 The Cool Kid Project is a wonderful oppurtunity for those who are under 18 and talented in the field of arts. 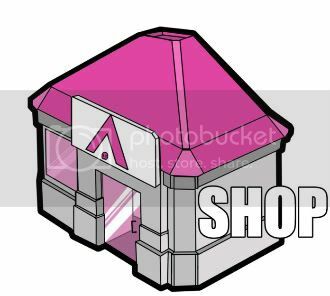 Just click the above link to learn more! I support the younger generation. I would join but I'm a bit old. Its all good tho.